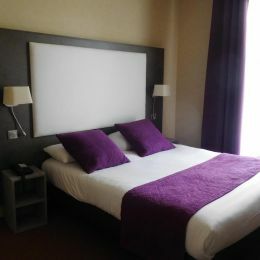 At Brit Hotel, the pleasure is growing! 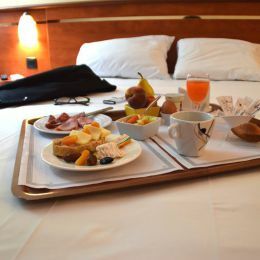 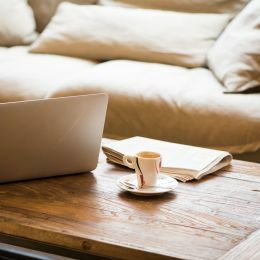 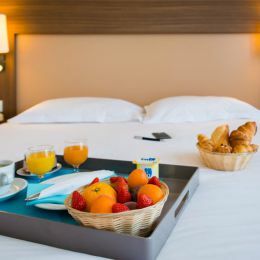 To make your weekend in our network even more enjoyable, from May 6 to July 5, 2019, take advantage of our "Breakfast included on weekends" offer in our participating hotels. 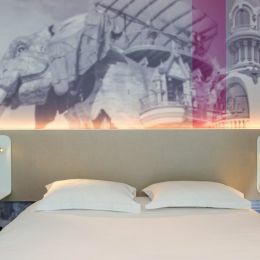 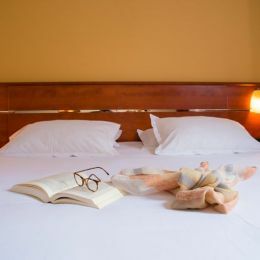 Offer valid for any weekend stay between May 6 to July 5, 2019, subject to availability and subject to a limited number of rooms per day and per hotel. 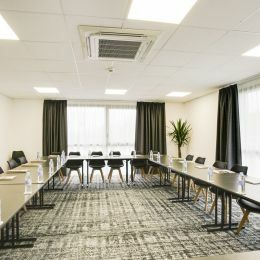 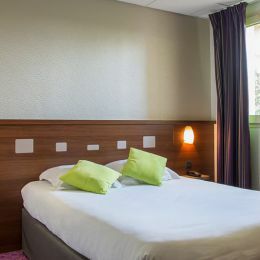 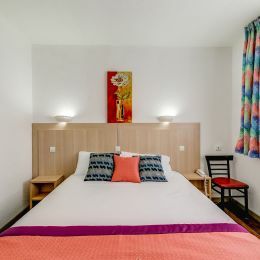 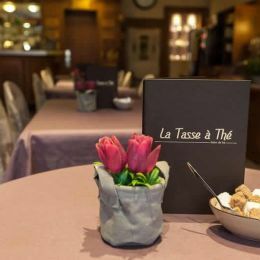 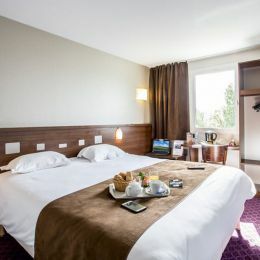 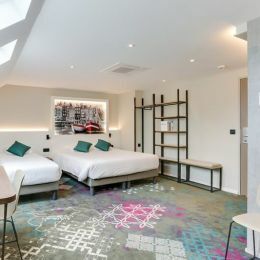 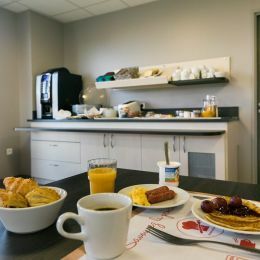 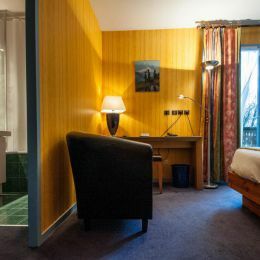 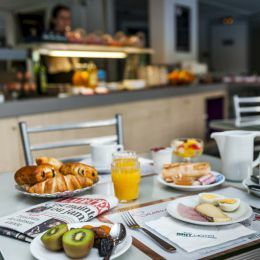 The Brit Hotel du Lac, located in Saint-Paul-les-Dax, offers 209 spacious and comfortable rooms, 2 restaurants, 1 bar and 4 meeting/conference rooms. 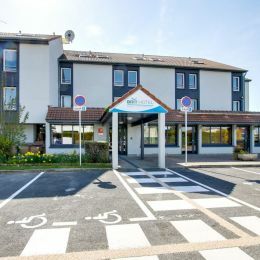 Welcome to Normandy, Seine-Maritime, Dieppe! 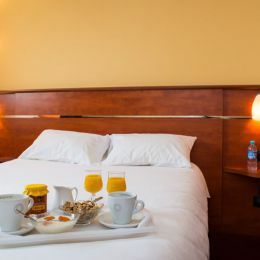 Our 3-star hotel with 49 rooms welcomes you 24 hours a day (presence of a night watchman) with a smile. 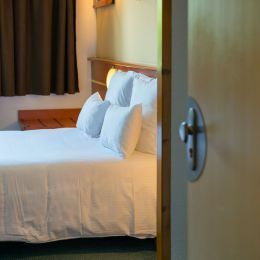 Our establishment has a large private, enclosed and secure car park. 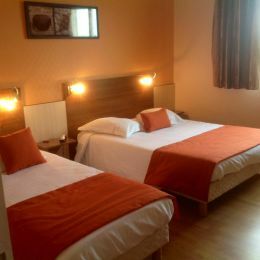 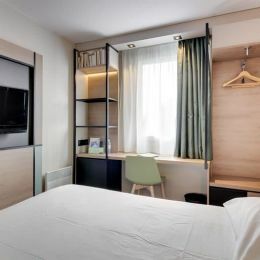 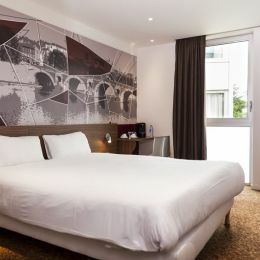 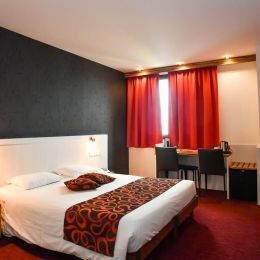 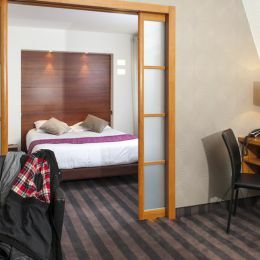 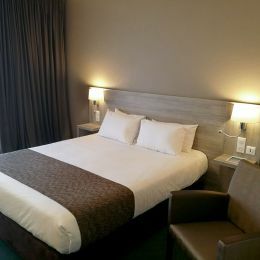 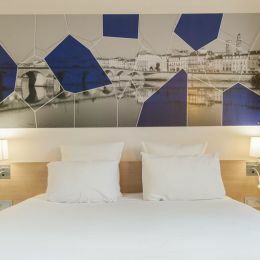 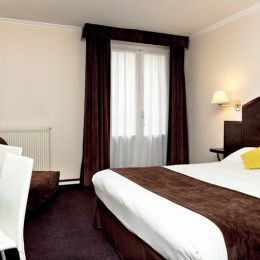 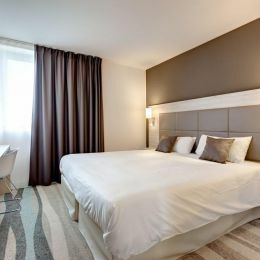 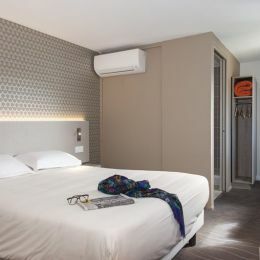 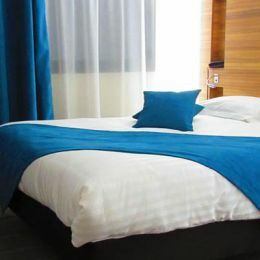 Discover our 42-room hotel located in downtown Troyes.